The i.MX28 EVK offers a cost-effective platform to develop, debug and demonstrate the features of your product without compromising performance. i.MX28 Evaluation Kit for Trizeps MX28 with 7.0" capacitive touch display. All relevant interfaces of the i.MX28 processor are available and a complete development can be realized. i.MX28 Evaluation Kit with 4.3" capacitive touch display. The relevant interfaces of the i.MX28 processor are available and a complete development can be realized. Smallest ARM® 9 module based on i.MX28 with good graphics and computing power. Smallest ARM® 9 LGA module based on i.MX28 with good graphics and computing power. Core Modules based on NXP I.MX28 Series Processors ，with 128MB DDR2 SDRAM, 256MB Nand Flash on Board.Two 1.27mm pitch 80-pin SMT Male Connectors for Board-to-Board Connections. Ready-to-Run Linux 2.6 BSP. Highly Integrated SOM based on the i.MX28 with up to 454 MHz, up to 8 GB NAND (SLC), up to 256 MB DDR2, on-module 802.11abgn Wi-Fi (pre-certified) + Bluetooth 4.0 and Dual Ethernet connectivity options, Wi-Fi Direct support,Industrial temp available. The i-PAN4 is a intelligent touchpanel based on the i.MX28 CPU. Various connectivity options with easy expandability are combined with a cap./res. touch display. The panel is designed for a quick and simple integration in customized equipments. 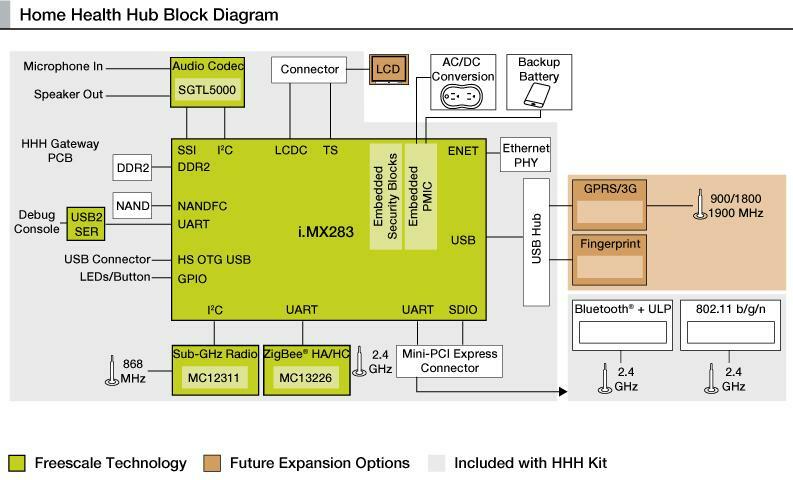 PIXI-9377 is a fully certified (FCC, TELEC, IC, CE, RCM) dual-band Wi-Fi 802.11a/b/g/n/ac with Bluetooth 4.1 SDIO module optimized for cost, size and performance. 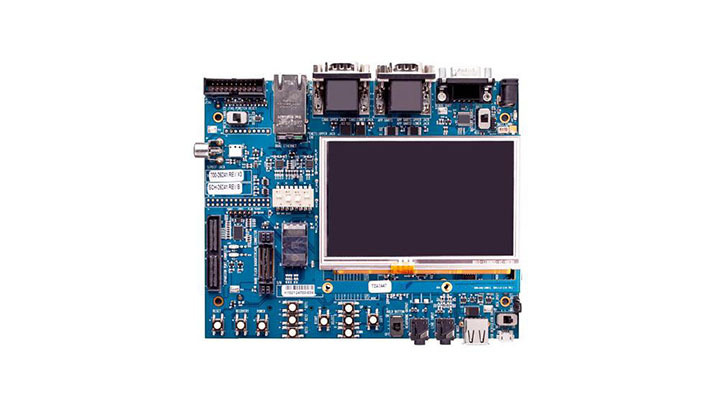 It is based on the QCA9377-3 chipset and drivers for NXP i.MX Series are available.